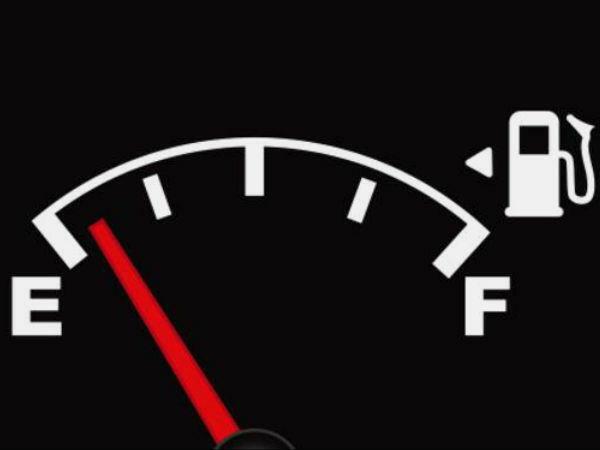 The fuel gauge can tell you which side of your car fuel tank is on. Car makers have begun including a 'secret triangle' or arrow next to the fuel pump icon in newer cars to indicate which side of the car your fuel tank is located. Burnt Rubber: The smell could mean slipping drive belts or misplaced loose hoses that might be rubbing against rotating accessory drive pulleys. 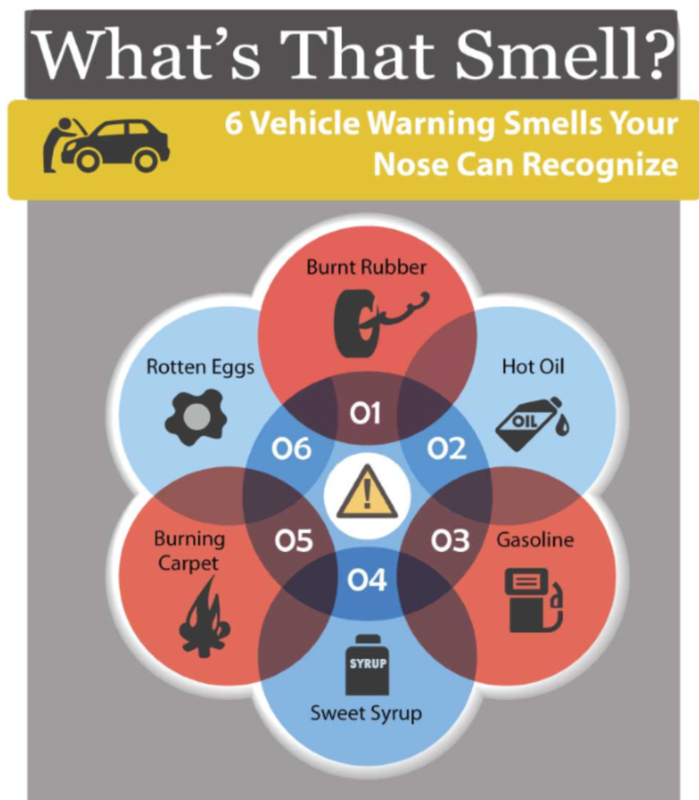 Rotten Eggs: This smell could mean the catalytic converter is not converting hydrogen sulfide in the exhaust to sulfur dioxide properly. Burning Carpet: This smell could be a sign on brake trouble. 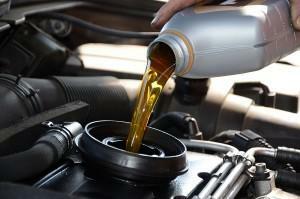 Syrup: The smell of syrup may be a sign that the car is leaking engine coolant related to the car's cooling system. 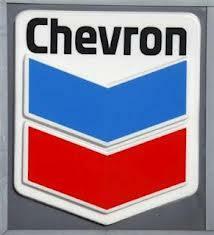 Gasoline: Possible sign of a gas leak. Hot Oil: Oil may be leaking onto the exhaust system. 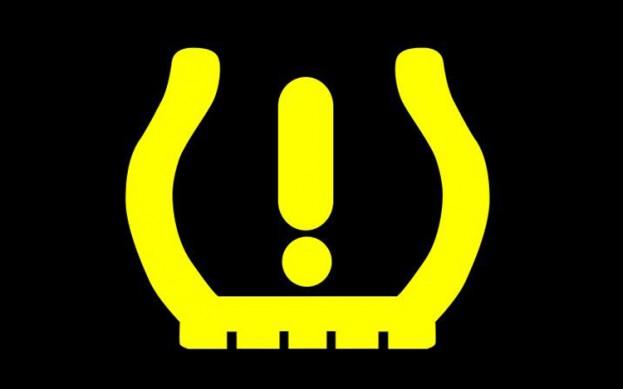 The Tire Pressure Monitoring System warns you when your tire pressure is low. It helps save gas and save lives. Low tire pressure lowers your gas mileage and can contribute to lack of vehicle control and roll-over accidents. 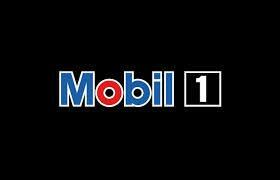 Oil is an essential lubricant in your engine. It lets metal press against metal without damage. For example, it lubricates the pistons as they move up and down in the cylinders. Without oil, the metal-on-metal friction creates so much heat that eventually the surfaces weld themselves together and the engine seizes.